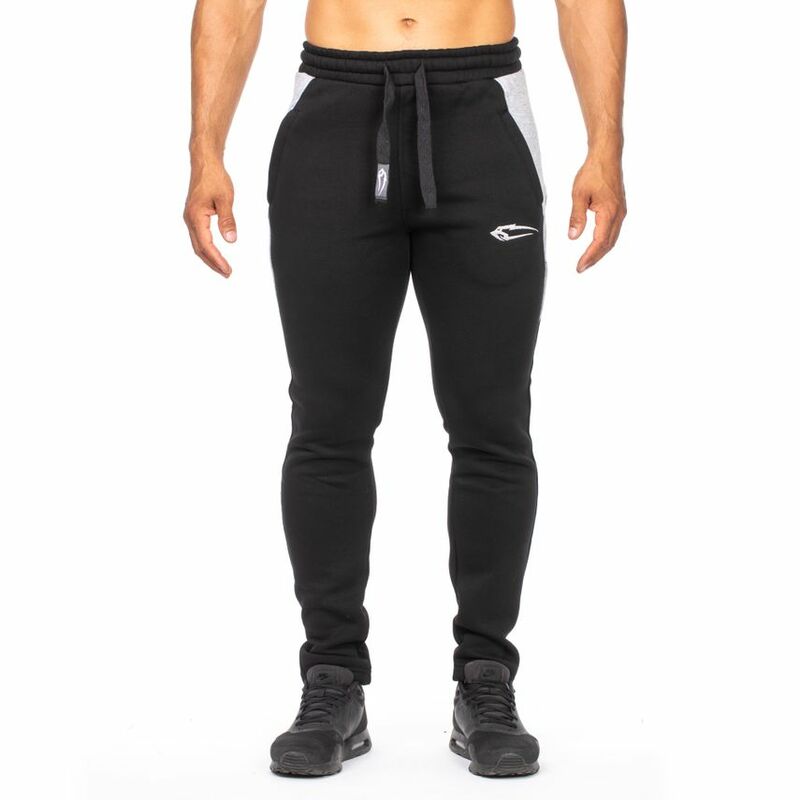 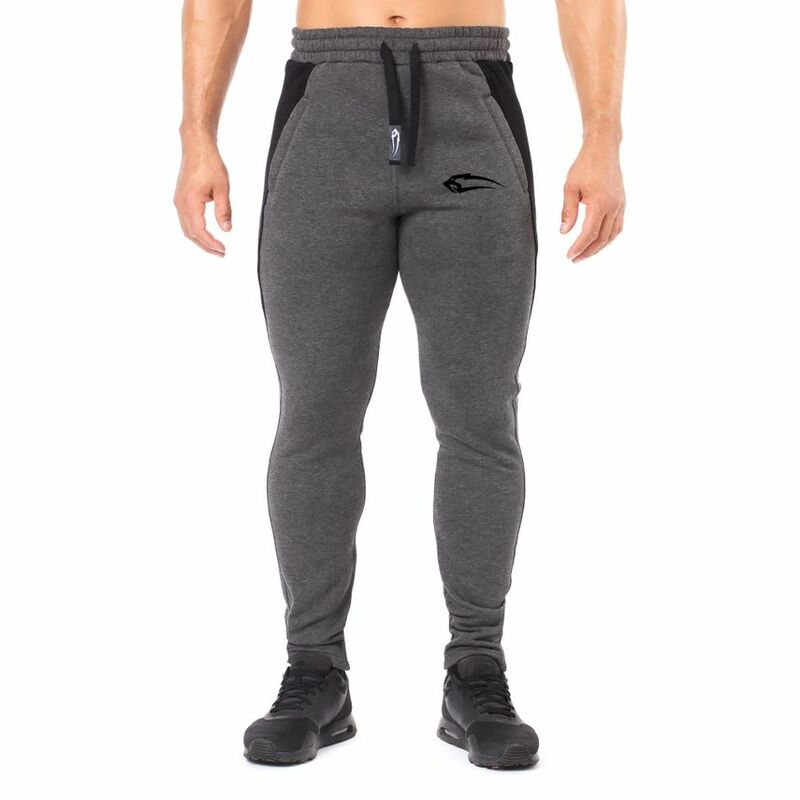 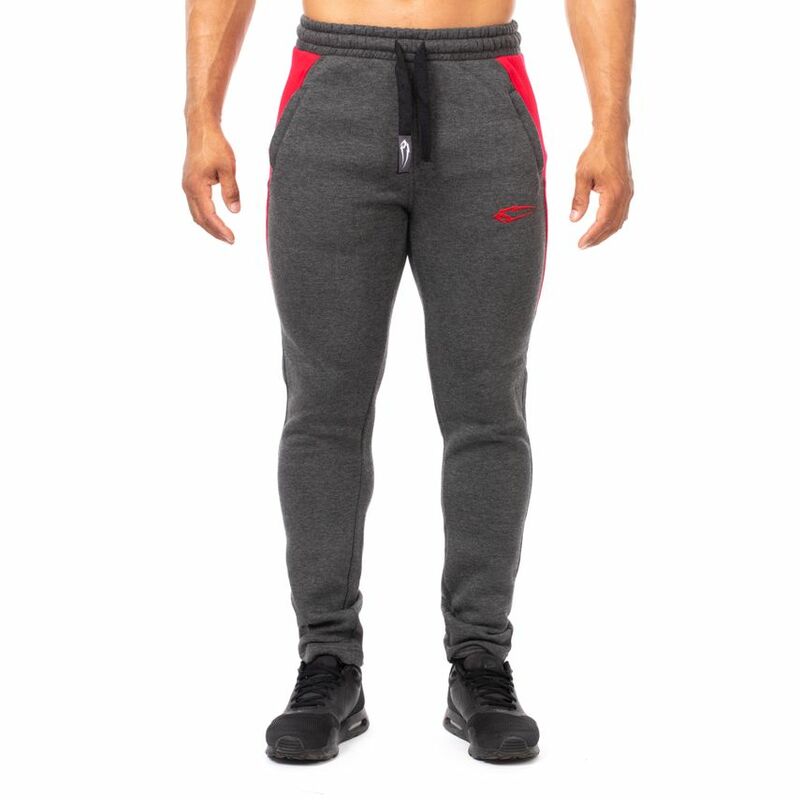 One jogging pants, many occasions: The men's Smilodox jogging pants Dimension is the perfect companion for your workout and is perfect for chilling at home, warming up in the Gym or for jogging. 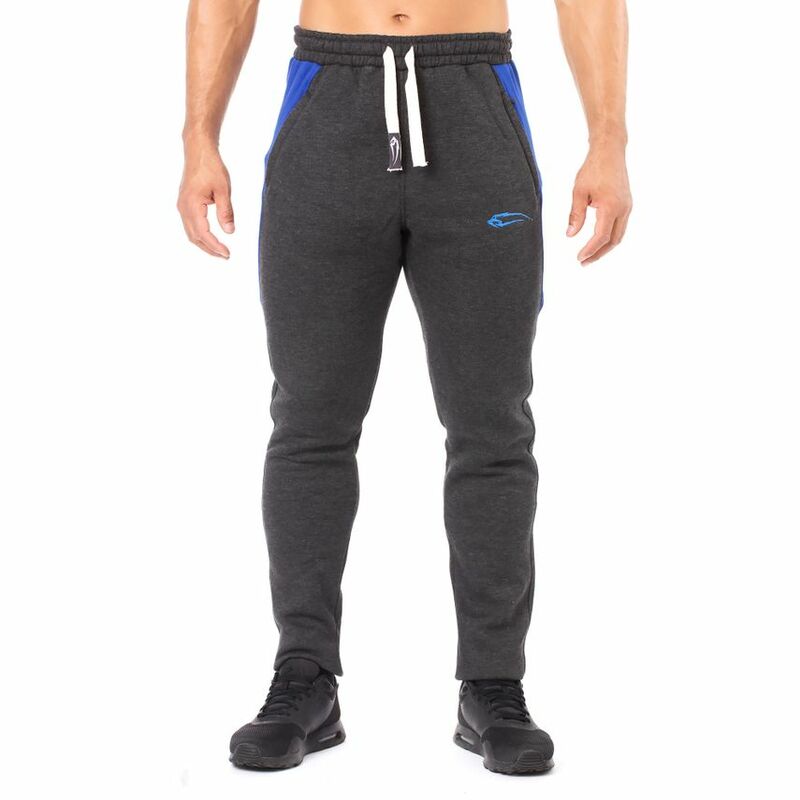 You can combine the jogging trousers easily and set new standards with it. 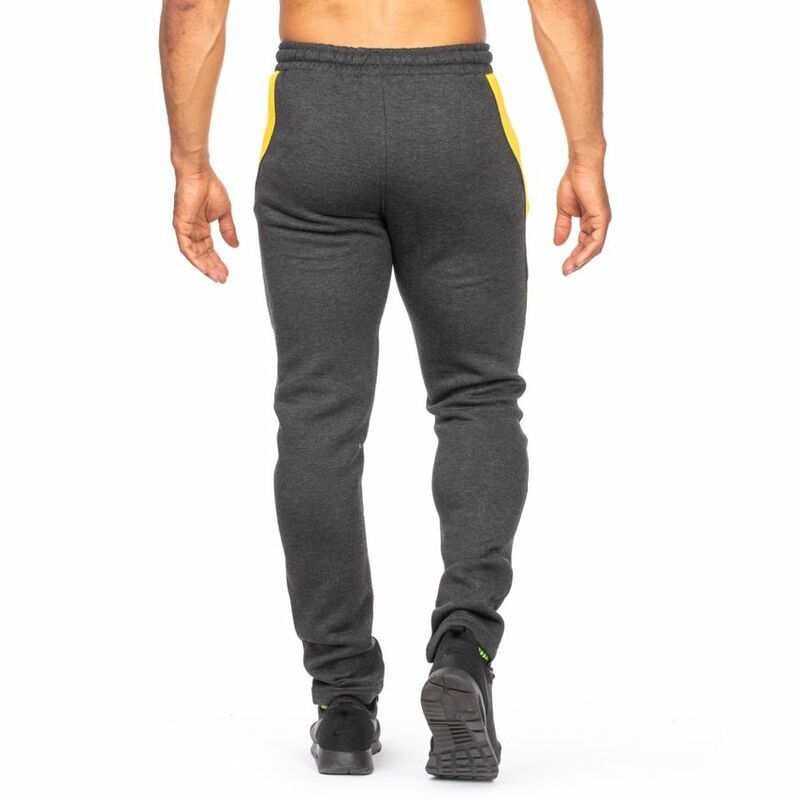 With these stylish and versatile jogging pants you do everything right and as the name suggests, you are in another Dimension.